Pinhole surgery is a new technique that is revolutionizing the way we treat gum recession. Gum recession is a serious problem that becomes more common with age. Gums can also recede as a result of gingivitis, periodontitis, and aggressive brushing habits. If you have a receding gum line, Dr. Rassouli, Huntington Beach Pinhole surgery expert, may recommend Pinhole surgery to correct the problem. Also known as PST, the Pinhole surgical technique offers us a scalpel-free and suture-free way to restore a healthy gum line. Once your gums begin to recede, the roots of your teeth become exposed. The roots are more vulnerable to decay and other dental problems than the crowns of your teeth are, and you may suffer from increased sensitivity. 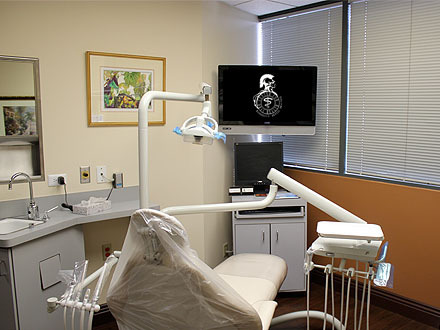 By restoring the lost gum tissue, Dr. Rassouli, Huntington Beach Pinhole surgeon, can help protect your tooth roots and reduce your risk of serious dental problems. During a pinhole procedure, a small hole is made in the tissue. This is done using local anesthesia. Special tools are used to loosen and then expand the existing gum tissue, which is then guided over the tooth roots. The procedure is simple and highly effective, and it can significantly improve gum and dental health. 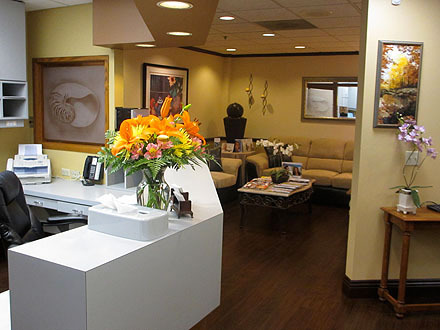 Dr. Rassouli, expert in Pinhole surgery in Huntington Beach, can help you decide if PST is right for you and your smile. PST offers many benefits for patients. Because there are no grafts, incisions, or sutures, healing is often faster and less complicated than it is with conventional treatment methods. This means less post-procedure discomfort and faster recovery. You will not need to use donor tissue, and you can enjoy natural-looking and long-lasting results. Many patients even notice an immediate improvement in their gums. To reduce the risk of gum recession, good dental hygiene is critical. Brush gently using a soft-bristled brush and fluoride toothpaste, and floss daily. 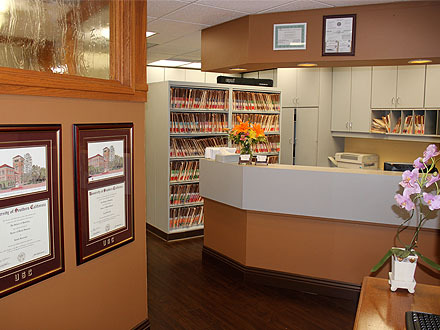 Visit us for checkups and cleanings about twice a year. If you notice any signs of gum disease or recession, let us know as soon as possible. 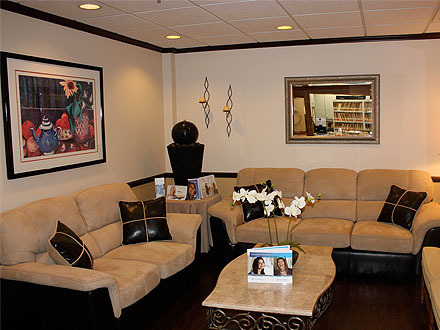 Call us today to learn more about gum surgery techniques or to schedule an appointment with Dr. Rassouli, Pinhole surgeon in Huntington Beach.